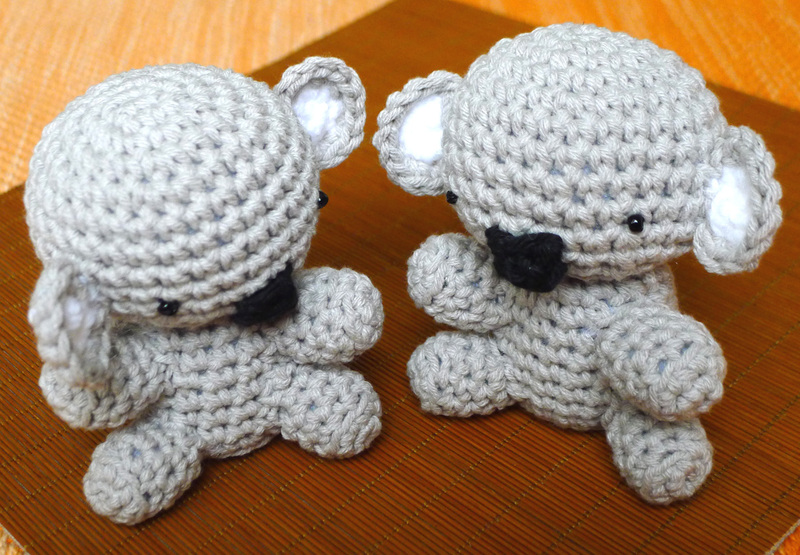 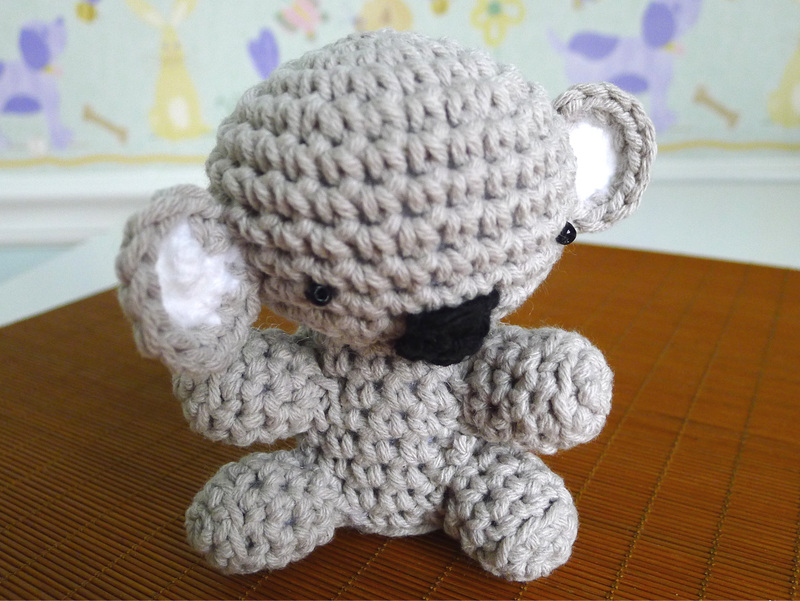 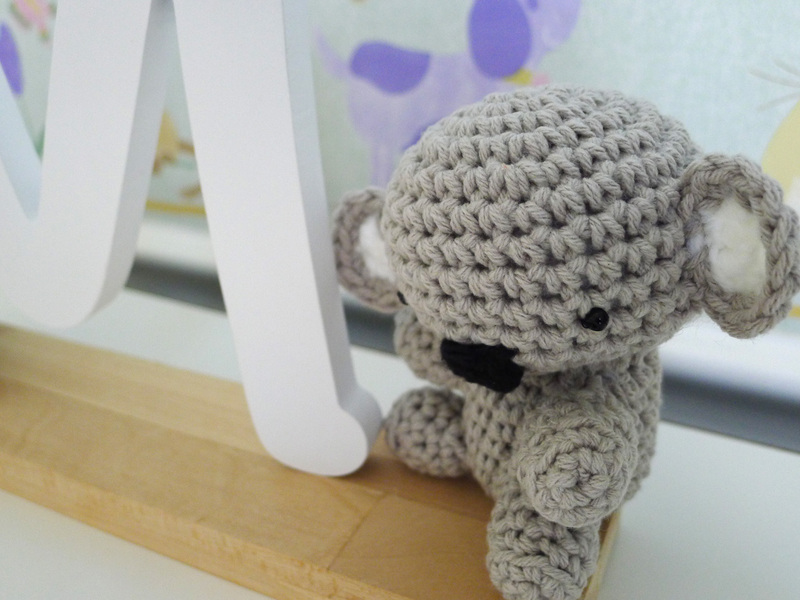 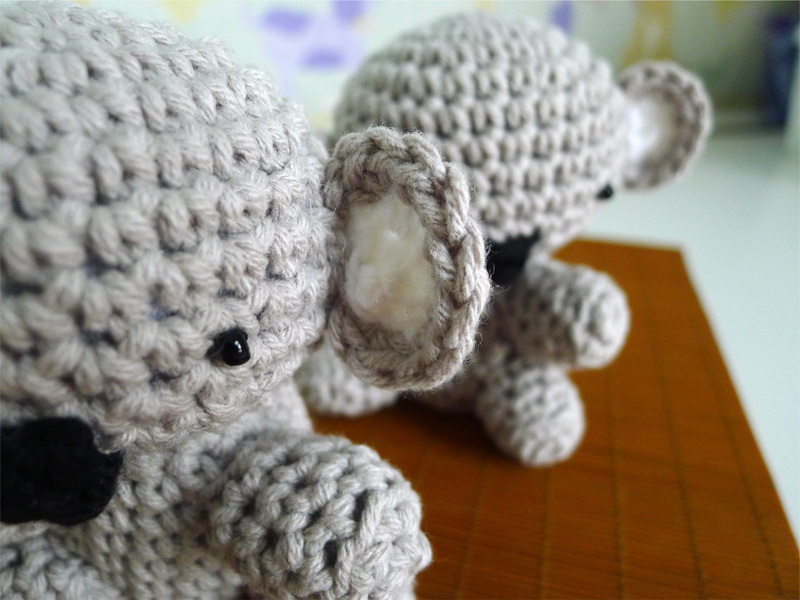 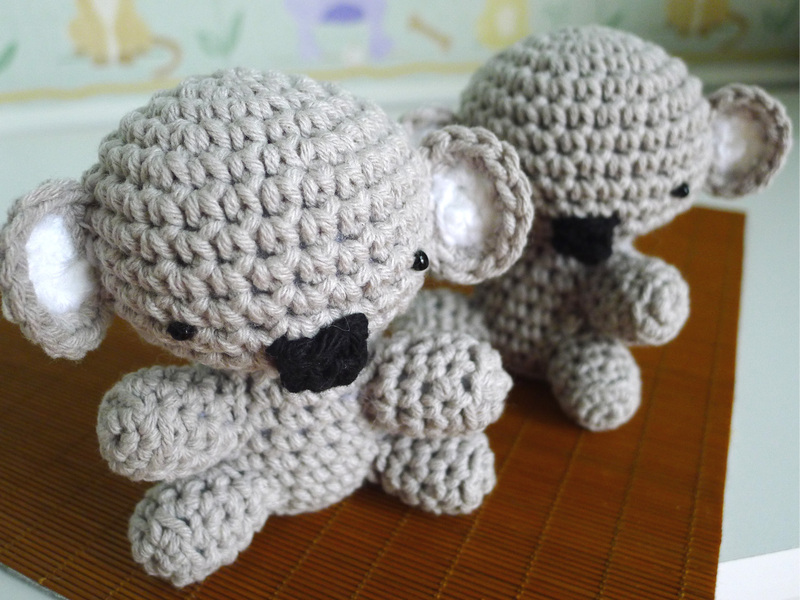 When I found the crochet pattern (link : Koala pattern) for this cute Koala, I couldn’t resist to try it right away … such a cute amigurumi. 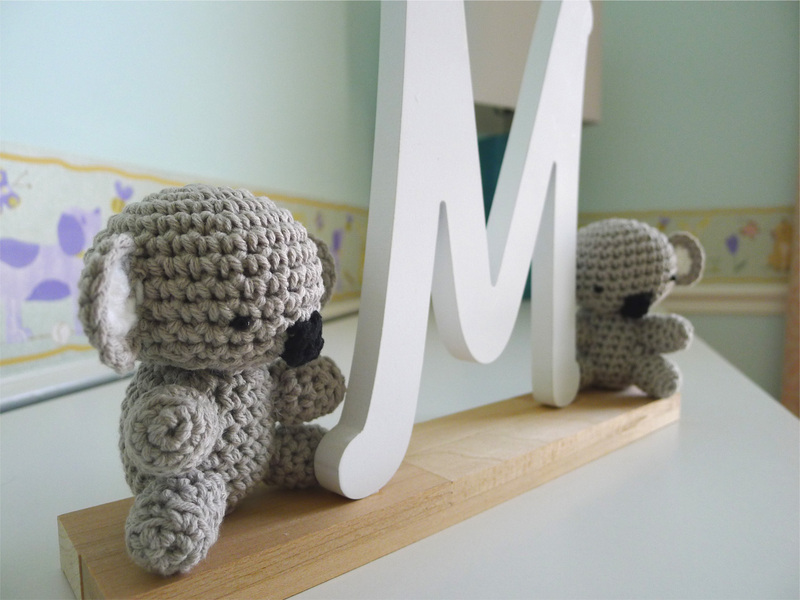 I made a pair of it then put them with M wood initial for my baby nursery. 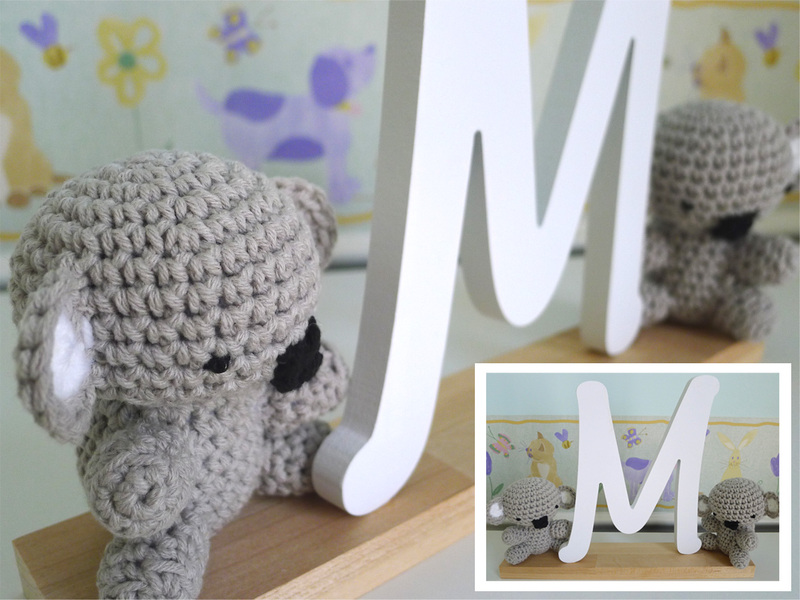 Hopefully my little M will like it as much as I do …happy with how it turns out. 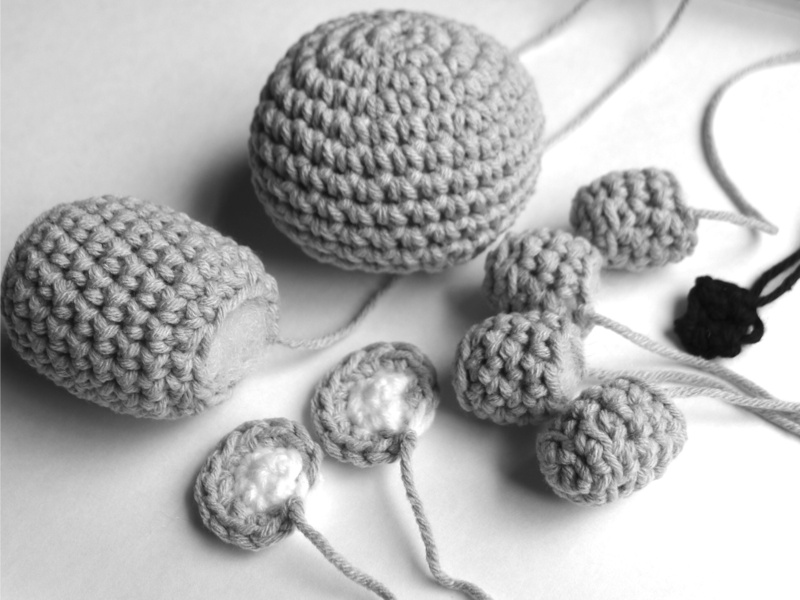 After stitching all parts together. 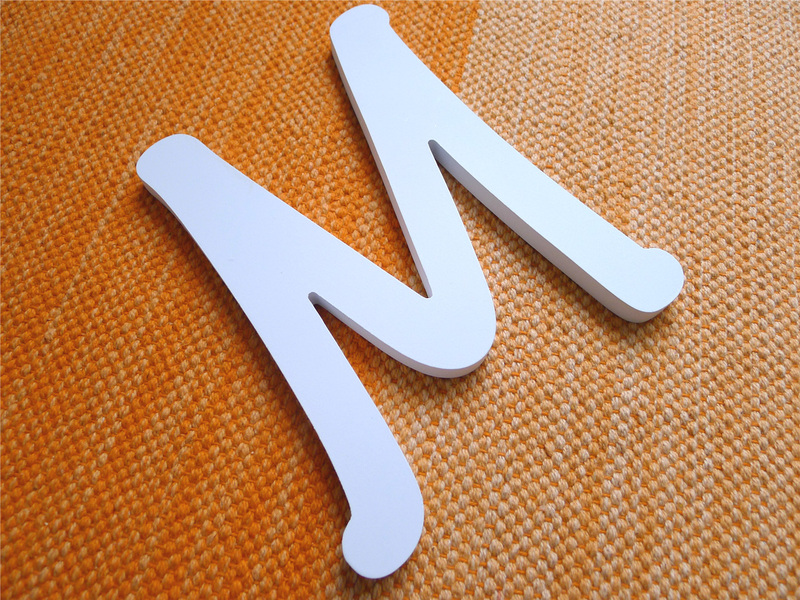 The wood initial for my little M.